Welcome to the BUSABOS website. 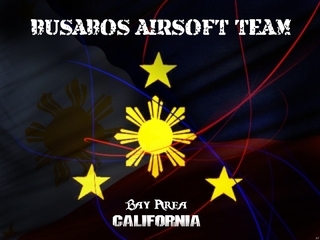 We are a group of Filipino / American mercenaries formed for the love of airsoft. We started out as a group.. sharing common interests, culture, likings but no direction ...known as BUSABOS.